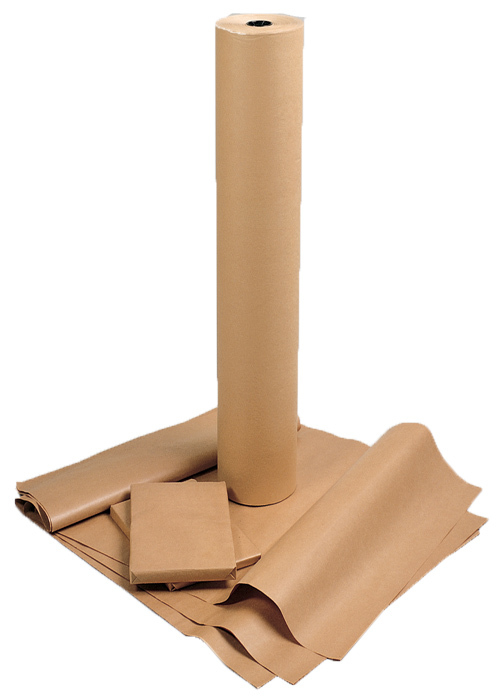 This pure kraft paper is perfect for heavy duty wrapping or when you require an attractive finish. Supplied on a convenient 600mmx240m roll, it is top quality and the strongest brown wrapping paper available. Kraft brown paper is versatile and protective with a smooth outer finish, ideal for packing parcels or covering items that need protection from scratches. It resists tears and punctures.